The First Dead of Summer Poster Was Just Released! 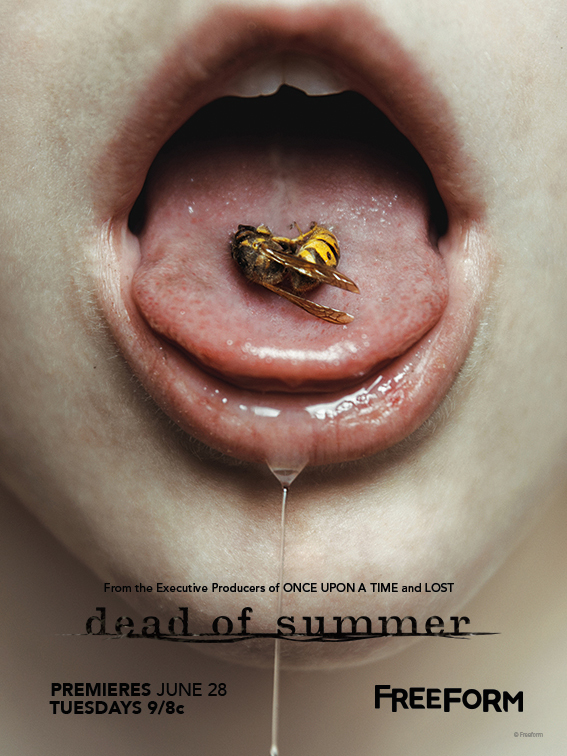 Here is the first of the five Dead of Summer posters! Stay tuned for the rest of the week to see all five of them. Let us know how excited you are in the comments below! Do You Have What It Takes To Be A Counselor At Camp Stillwater? 18 Things We Learned From The Incredible Dead Of Summer Premiere!